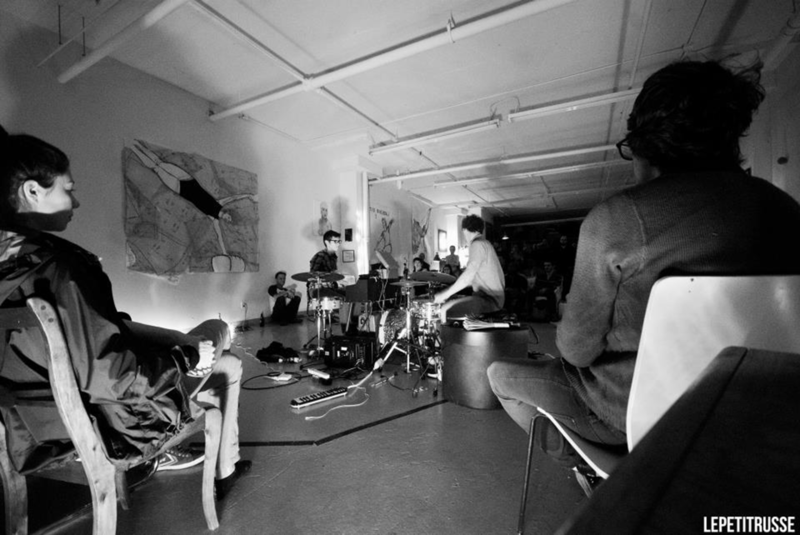 Montréal based composer and percussionist, Preston Beebe uses electronics and technology for both performance and composition. He develops interfaces for visual feedback to aid in live-electronic performances and is a co-developer of the SpectraSurface, a digital percussion interface which uses audio feature extractions to control sound synthesis. He holds a Masters in composition from McGill University where he received awards from the Digital Composition Studio and CIRMMT. He was the composer in residence with FACE Wind Ensemble in 2013. Ryan Packard is a percussionist, improviser, and composer currently based in Chicago. He holds a bachelors and masters in percussion performance from the Oberlin Conservatory of Music and McGill University. As an avid performer of contemporary and experimental music, Ryan has worked closely with composers Julio Estrada, Vinko Globokar, Tristan Perich, David Lang, Josh Levine, and Lewis Nielson. He is a founding member of Architek Percussion (Montréal), and currently performs with the new music ensemble, Fonema Consort and A.pe.ri.od.ic (Chicago). As a drummer, Ryan is currently involved in projects with Katie Schoepflin and Paul Mitchell (Danny Kamins/Alex Cohen). As a composer, he has written pieces for the Wiseacre String Quartet, Sean Harold, Tony Park, and Jane Chan.